There is nothing more thrilling than driving your brand new Porsche. But, the daily commute and weekend road trips contribute to the natural wear-and-tear of your vehicle. Therefore, it is important to opt for Porsche routine maintenance in Atlanta. The service offered by the certified technicians maintain and repair Porsche vehicles using only authentic Porsche parts. Staying updated on routine maintenance can keep your vehicle running like it did when you first drove. In other words, it keeps the vehicle safe on the road, it saves money in the long run and it plays a vital role in protecting your investment. This means that your car will remain in great condition for years to come. 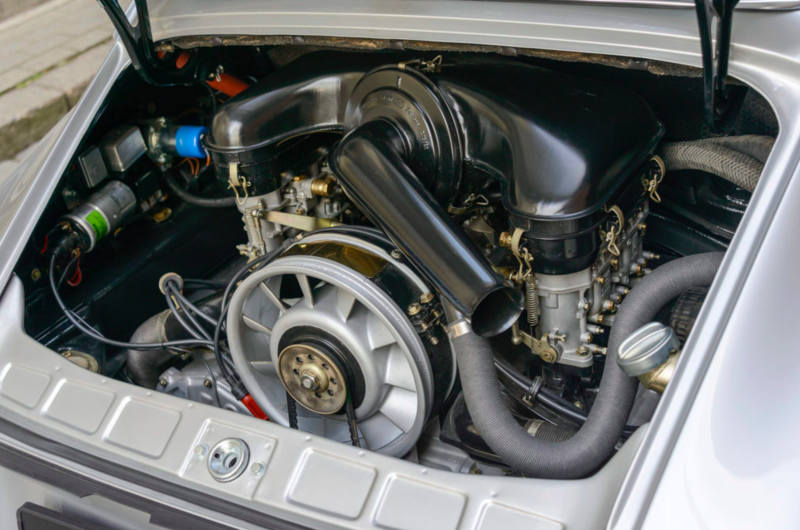 There is no denying that Porsche vehicles display world-class engineering and thus, it is important to get the maintenance service by the best. In this regard, Roock AutoSport is known as the good choice. It is the industry leader in Porsche tuning. Through its service of assisting customers with routine maintenance, the company can transform your automobile into a completely unique and distinctive automobile. The technicians have years of experience in offering maintenance service for all Porsche vehicles. They have the complete set of specialized Porsche tools and testing equipment needed for the accurate repair and maintenance service. 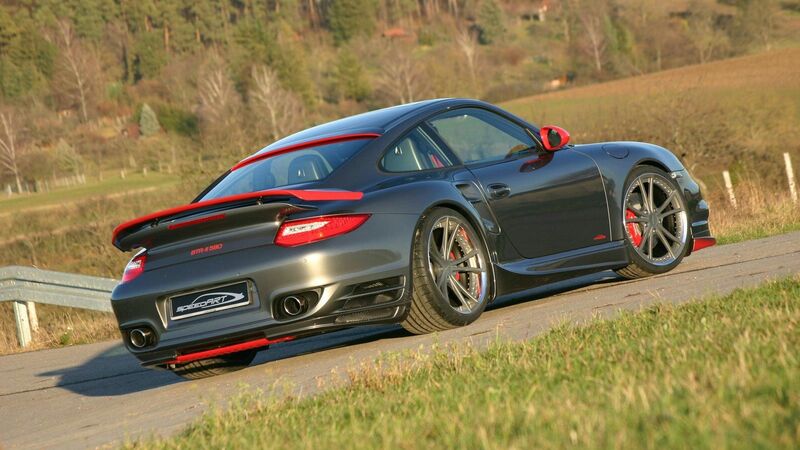 So without further delay, go for Roock Auto Sport and reap the remarkable benefits of Porsche routine maintenance.